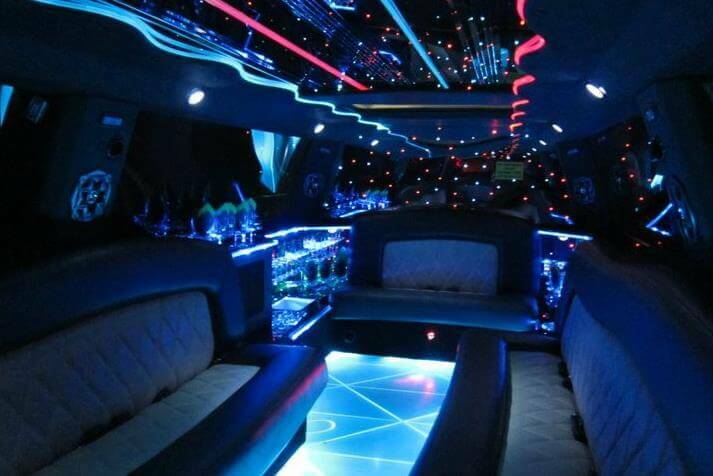 Compare pricing for limo service in Thornton, CO. Car service, transportation and limo rentals near Thornton. Price4Limo has over 12,000 vehicles in our inventory with photos and prices for you to choose for your transportation needs. Getting a free quote takes less than 30 seconds and no email is required! Limo Service Thornton, CO. When you need a limo service in Thornton, CO, contact us straight away! Our Thornton Colorado limousine rental service provides the most affordable limo rates to the entire area, including surrounding towns like Arvada, Firestone, Henderson, Wheat Ridge, Louisville, Niwot, Denver, Broomfield, Golden, Fort Lupton, Erie, Dupont, East Lake, Commerce City and Westminster. 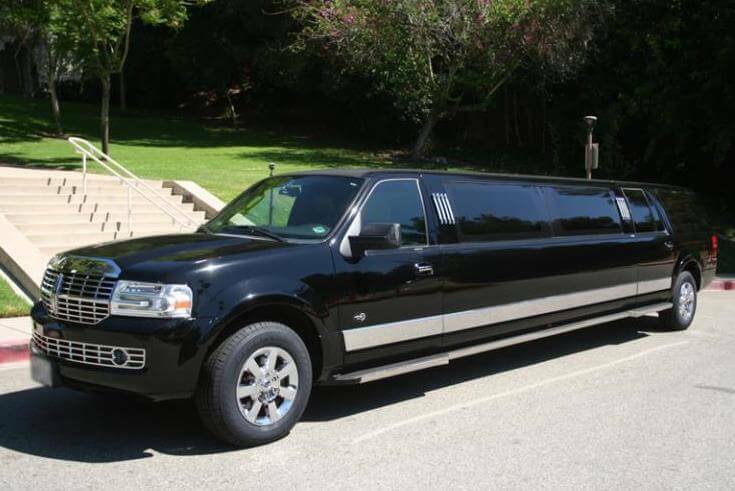 We’ve built our reputation on reliable limousine service and an extensive and beautiful fleet of stretch limos and the newer line of transportation vehicles. Our representatives are trained professionals that can ensure you get the most current limo quotes and the lowest limo prices. You're certainly going to need a limousine in Thronton due to the fact that there is so much to see and do! Only eight miles from Denver, Thornton is in Adams County and is considered part of the Denver metropolitan area. Up until 1953, this was primarily farmland; but it was purchased by Sam Hoffman to become the first planned community in Adams County. In 1956, Thornton - named for Colorado Governor Dan Thornton - incorporated as a city. There are a number of attractions in and near Thornton itself, including the Grasmer Lake, Holly Park and the Colorado Governor’s Mansion. The Denver Zoo and Denver Broncos are just two examples of world-famous amenities. Park Hill Golf Club is paradise for golfers, and the Forney Museum of Transportation feeds the curiosity of history buffs. Buckley AFB Airport is nearby, and higher education is served at Front Range Community College and Regis University, as well as ITT Technical Institute. The Harvest Fest and Winterfest are popular annual events. And Denver opens the door for shopping, dining, outdoor activities, nightlife and entertainment options. 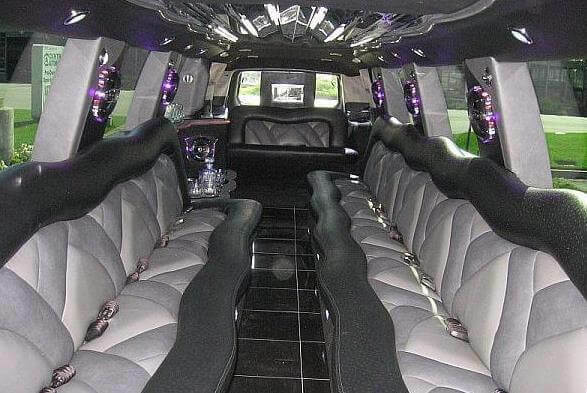 We’re always just a click or call away, so your Thornton Colorado Limo is ready when you are. We’ll pick you up in 80241 and treat you like you’re on the set of 90210 in your Chrysler 300 Stretch or Rolls Royce. Whatever your occasion, whether wedding or prom, we’ll make sure you get the best limo hire possible with all the amenities that you want. There are so many styles and sizes, models and custom looks available to choose from. 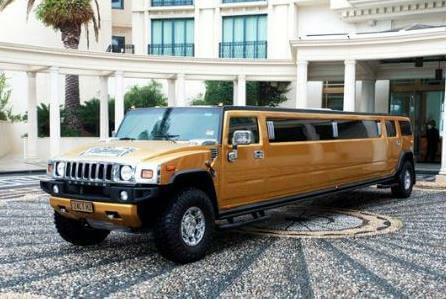 We offer many models in white, great for a wedding stretch limo service. Small parties and intimate celebrations are enhanced with a beautiful Chrysler 300 Stretch. This is a great way to enjoy a romantic evening or anniversary dinner reservations in Denver at Palm Restaurant or 1515 Restaurant and dancing at The Hi-Dive. You can toast the birthday girl with her best friends as you all enjoy the ride into Denver for a performance at The Ogden Theater and drinks at Tracks. Large groups can party every mile of the way in luxury on an exquisite Escalade. Gather all your friends and go to Denver for the night, with a concert at Fillmore Auditorium and dancing at La Rumba. You’ll make an entrance at Beta Nightclub in your Excursion Limo, then get your drink on at Tracks and Black Street Tavern. Meet new people at Atomic Cowboy and meditate with martinis at The Church. Wherever you go in your Thornton CO Limo Rental, heads will turn. Graduations and prom night, bachelor and bachelorette parties, weddings, bar mitzvahs and bat mitzvahs, corporate travel or a Broncos game... well, you get the idea. Everything’s better in a limousine.